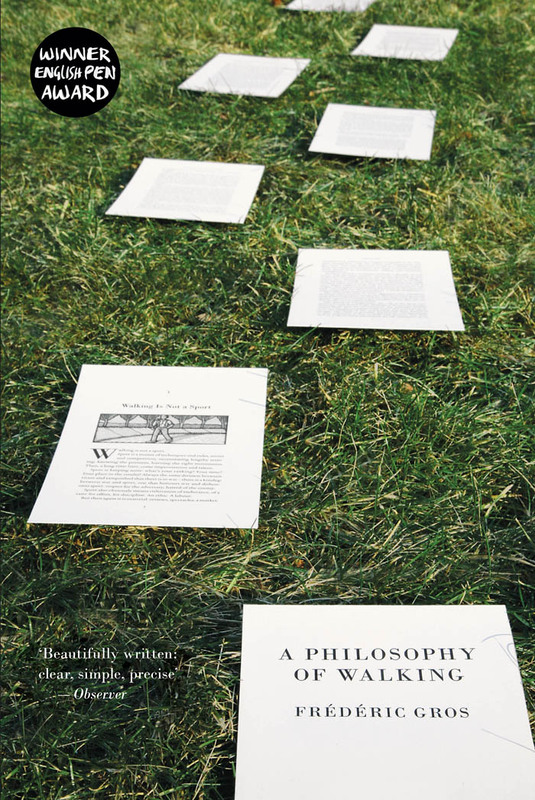 An entertaining and insightful manifesto for putting one foot in front of the other, A Philosophy of Walking by Frédéric Gros has been receiving wide-reaching and admiring coverage. In an extensive interview with Carole Cadwalladr in the Observer, Gros talks of his philosophy and his conception of walking as a form of "life scoured bare"; as a way of "experiencing the real". Gros explains how he first noticed how many great philosophers were also great walkers. "That is, it was not just that walking was a distraction from their work. It was that walking was really their element. It was the condition of their work." The piece calls A Philosophy of Walking "a passionate affirmation of the simple life, and joy in simple things. And it's beautifully written: clear, simple, precise; the opposite of most academic writing." Visit the Observer to read the interview in full. Elsewhere, Gros's work has received similarly ebullient praise. A review in the Independent claims the book provides an argument that "re-engaging with physical pursuits can provide an escape from the digital life". The work is described as a collection of "poignant life-stories... interspersed with the author's own meditations on walking" which "in the way a landscape is gradually absorbed by the long-distance rambler steadily build into an insistent exhortation: get up, get out and walk!" Times Higher Education chooses A Philosophy of Walking as Book of the Week, suggesting that the "short, simple and profound book... will be read and re-read" and is "in the best sense an old-fashioned book. It sets out its case slowly; it draws on a wealth of ideas; it reminds you of things you had forgotten and it makes you see the world anew". The author outlines ten of the "many insights" that can be gleaned from the book that are "so important that they can’t be restated too often". 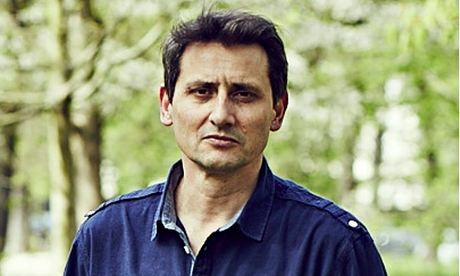 The piece also features an interview in which Gros talks of his French upbringing and favourite means of walking: "Walks that last several days allow you, in a sense, to make a real break with city life, and above all provide the most intense memories and allow you to really absorb the landscape." Visit Times Higher Education to read the feature in full. Finally, a review in the Telegraph praises the book as "impressive" and "stirring". Frédéric Gros will be speaking as part of Tate Modern's Talks and Lectures series on May 15, 2014. The event will be held at the Starr Auditorium of the Tate Modern, and Gros will be speaking on 'The Art of Walking and Slowing Down'. For full details please visit our event page here. Gros will also be talking at the Bristol Festival of Ideas on 14 May, from 6pm to 7pm.